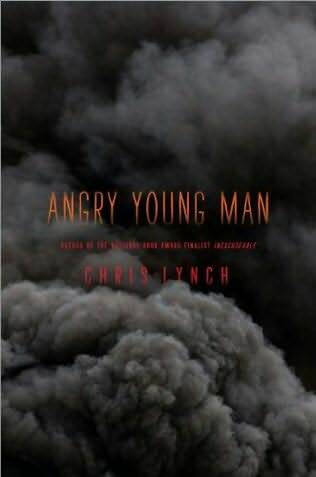 My reading is nothing if not eclectic since we’re moving from the picture book, Snook Alone, to the YA novel Angry Young Man by Chris Lynch. The reviews of this book have been stunning, and I picked it up because I’m writing an angry teenage boy character myself these days. I loved this book for the way it took me into such unfamiliar territory. It is one of those books that I could never have written because it’s not my world, not my people. Yet I came to love both world and people and to want them to survive and even flourish. Thanks, Chris, for taking me somewhere I’ve never been. That is, after all, why I love to read.